a glimpse into my weekend. 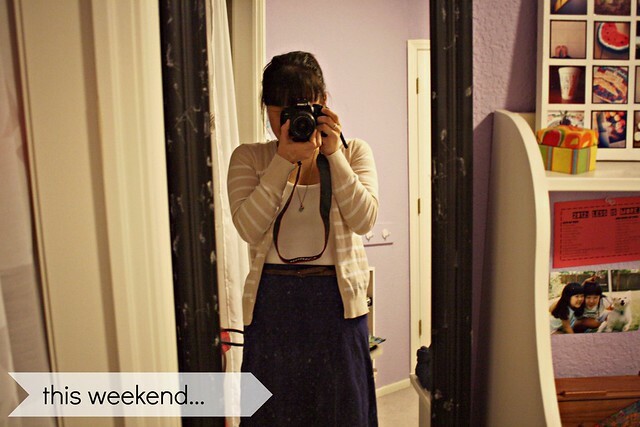 I managed to take a few photos over the weekend and here's a glimpse into those short 48 hours. Seriously, weekends are way too short. -Those are not cobwebs on my mirror. Just a super old (like 5+ years old) DIY project gone bad. Think tulle and lots and lots of hot glue gun action. Yeah, I know. 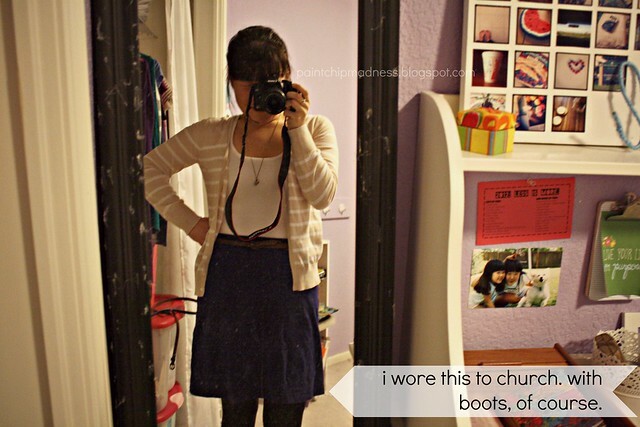 I need a new mirror. 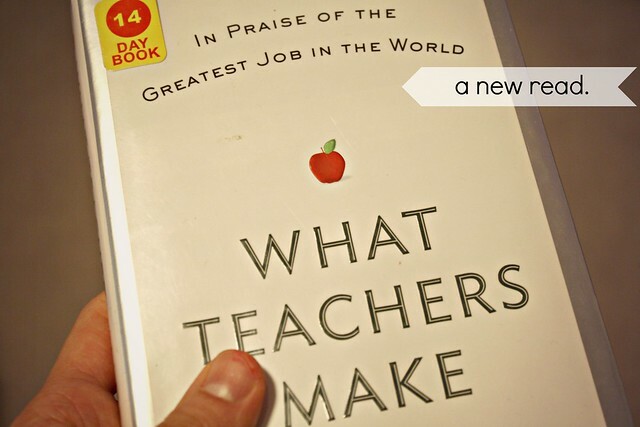 -I saw that book at the library and it said that teachers have the best job in the world on the cover. That's enough for me to check it out. I have no idea what it's about, but I figure with a cover like that, it's gotta be good. -Aren't those Dixie cups cute? My mom got them and my little sister and I can't get enough of them. I don't actually use those cups (except to water plants, oddly enough), but they're still too cute not to share. Or maybe that just shows how much I share on this blog? 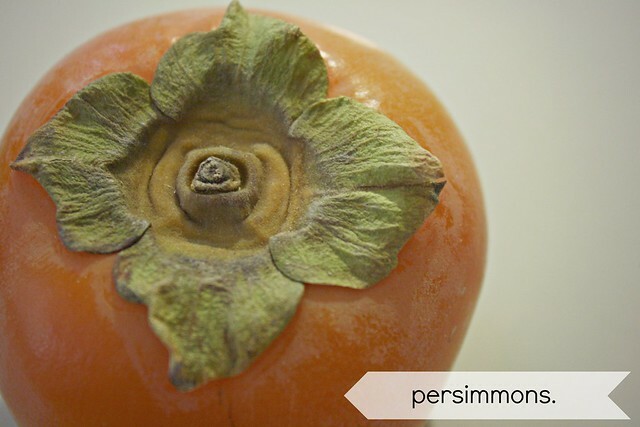 -Persimmons. I love how cute they are. I'm not a huge fan of their consistency, but they do make great cookies! -Easy peasy puffy paint. Seriously, this stuff is awesome. 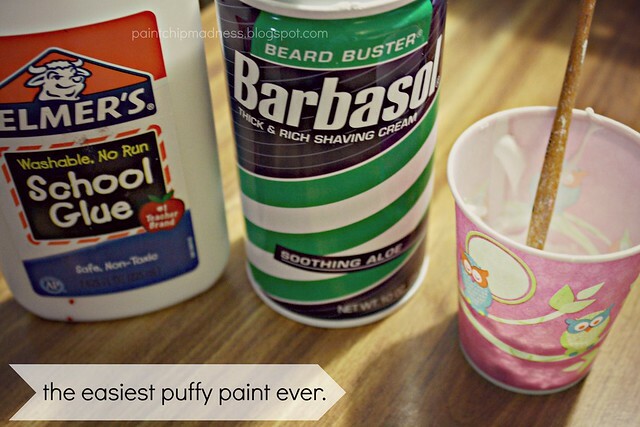 Just mix equal parts shaving cream and liquid glue (i.e. Elmer's glue) and mix it together. Perfect for snowmen projects, snowflake projects, or cute little paper gingerbread men. Yep, that stuff is awesome. 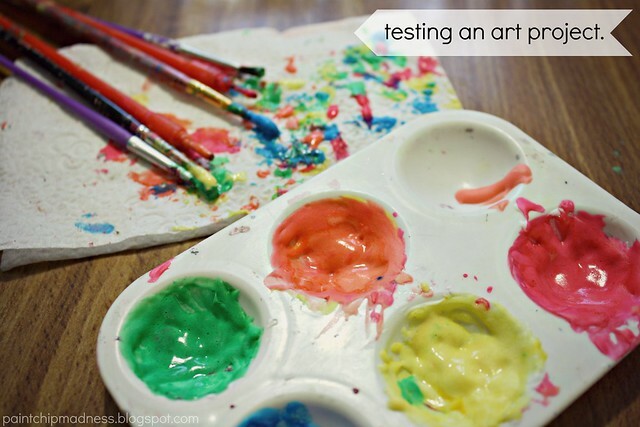 And you can totally add food coloring to make it colored, too! How was your weekend, friends? Have you started your Christmas shopping yet? 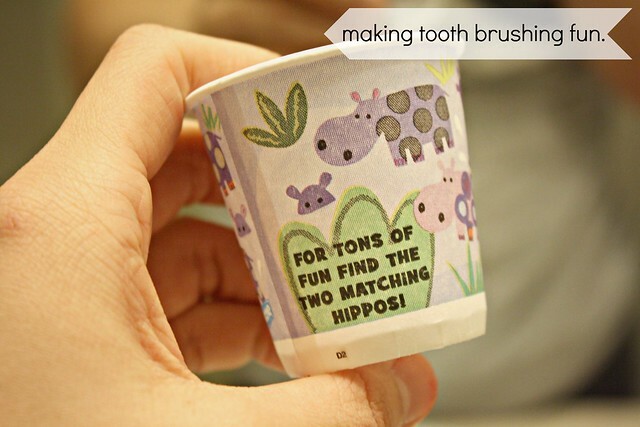 Thanks for sharing "the easiest puffy paint ever" recipe! I nanny for a 3 year old and have been looking for different crafts for her to do without much cost.